Classic Polka, Waltz, Oberek, and American tunes out of Kinde, MI. 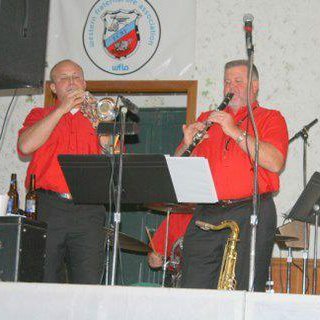 Longtime friends, Benny and Terry Dekoski have been playing a variety of music together for approximately 42 years. They also include friend Ron Nowaczyk, as well as a second generation of music with their sons, Gerald Prill and Mark Dekoski. 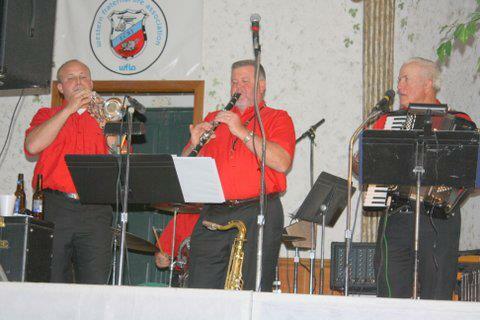 The band plays at Mid-Michigan festivals, bars, and private engagements like an anniversary or other family parties.